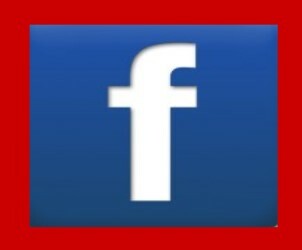 Welcome to Heavy Truck Dealers.com !!! Inside you will find truck inventory from hundreds of Heavy and Medium duty Truck Dealers from around the country. We are a community of Heavy Truck Dealers, Manufactures and Independents. Our inventory is updated the instant the equipment is listed. We currently have 2598 trucks listed nationwide. There are going to be some things you won't find here though! You won't find anyone asking you to call them for a price. All of our listings have pricing. You won't find any distractions like pop ups, or ads, or someone listing equipment that is not a dealer. That listings on this website are from and by dealers only. For example, you won’t have to look at listings from an asphalt company trying to sell their equipment. The opportunity to make offers. Links to the website of the listing dealers. Complete contact information with contact name. Because we keep things simple here. What's New new listings have been added in the last 48 hours. Our goal is to create a user-friendly integrated platform for people who wish to make an incursion into the transportation industry. 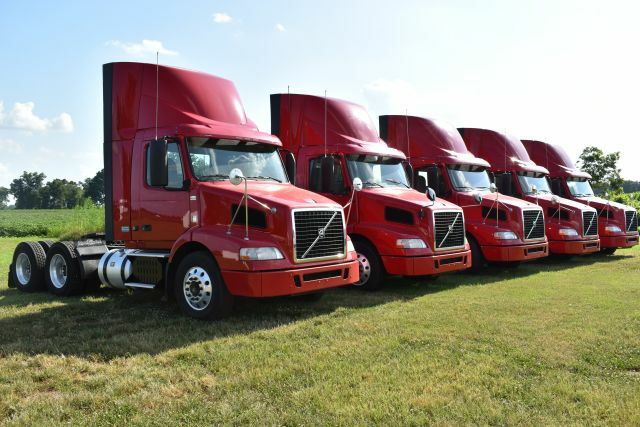 We are a community of Heavy Truck Dealers, Manufactures and Independents, who provide a pool of truck sale and inventories opportunities to people involved in this business. Inside you will find truck inventory from hundreds of Heavy and Medium duty Truck Dealers from around the country. 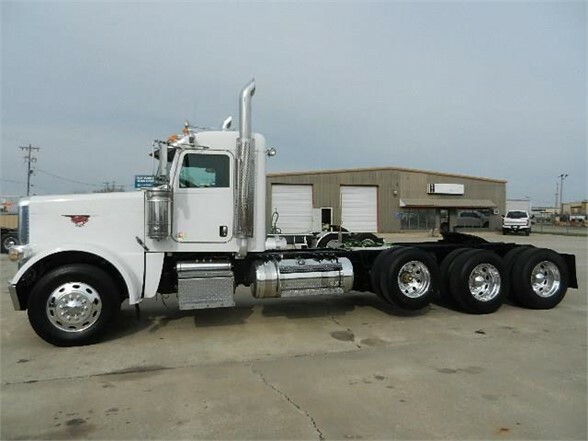 Our website is the ultimate destination to find used heavy trucks for sale. Even small businesses lacking strong financial support can find purpose-built machines and heavy duty truck parts that fulfills their needs. We update our inventory instantly whenever the equipment is listed by our dealers to ensure that you have access to the best available options. With our user-friendly platform, the process of narrowing down potential options for meeting your trucking requirements becomes fairly simplified. Whenever you feel that are ready to invest in semi trucks, feel free to go through our current listings of 2351 trucks nationwide. We understand that compromising on performance output and constructional designs is not an option when it comes to heavy duty equipment, which is why we provide a comprehensive list of dealers having high quality equipment available for sale. The listings provide complete details of the equipment history which allows customers to make an informed decision. Used Isuzu trucks for sale and many more! Our website is exclusively meant for those who are looking for genuine trucks and trailers deals. We believe in transforming this overwhelming process into an extremely simplified experience. You can make the most out of your resources and purchase the right equipment for your needs through our list of dealers. 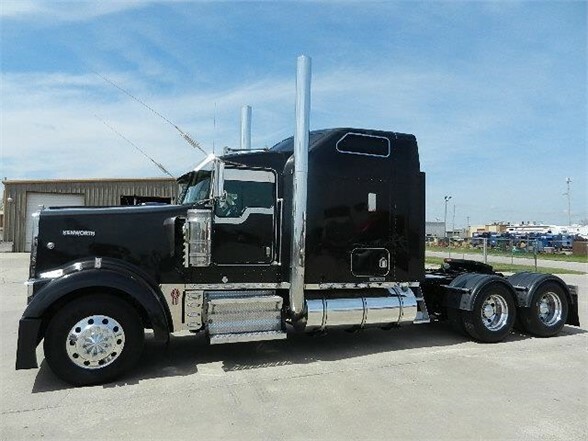 Unlike other websites dealing with used semi trucks for sale in Dallas TX, the listings available on our website not only have complete information about the product configurations, but also include their pricing. We ensure that our customers do not have to spend hours calling different dealers for getting information about the product costs. Another major missing from our website are the annoying pop ups and ads which hinder the process of making a viable decision. We provide complete assurance about the genuineness of the listing available on our website. You will find no unproductive distractions on our website. We are proud to provide comprehensive listings of heavy duty equipment to our customers. 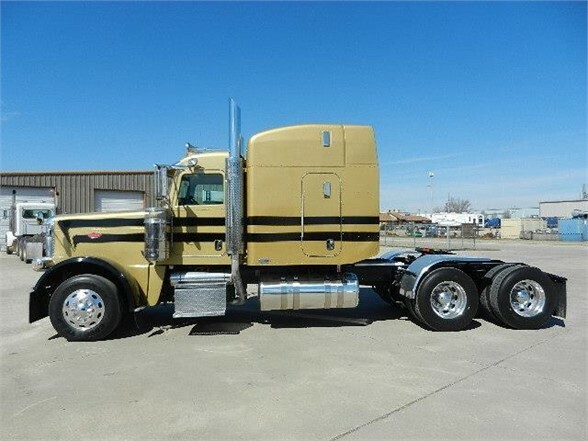 The fact that listings available on this website are from dealers only makes us a reliable option for people involved in transportation industry. We provide a fair opportunity to all individuals to grab good deals on heavy duty equipment by providing direct links to the websites of listing dealers. Our inventory provides complete contact information with contact name of the dealers to maximize the process efficiency. 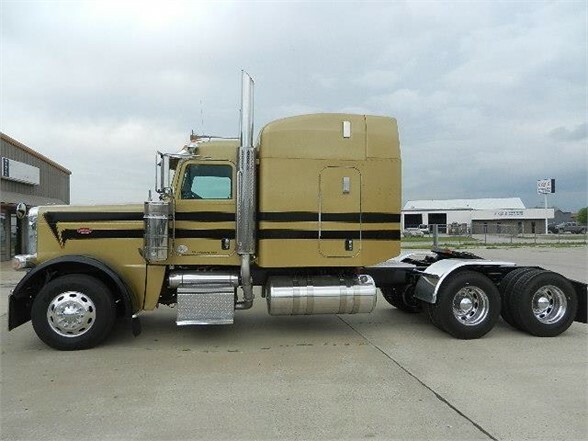 Here, we provide a simple solution for purchasing semi trucks for sale in Houston.